In this podcast, you get to hear Jake and Whitney ask powerful questions that help uncover the golden nuggets Kathryn was able to learn from going through this process. 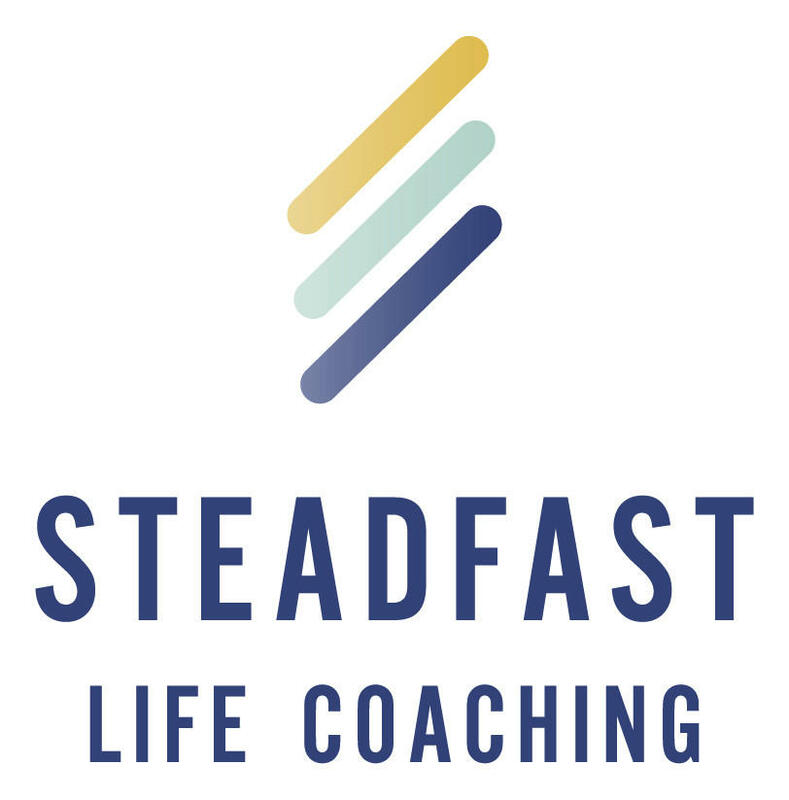 She breaks down her process into tiny steps ...at one point literally how to keep taking steps from the bed to the door. Then how she found the courage to get from the door to the end of the block ...and ultimately running again. 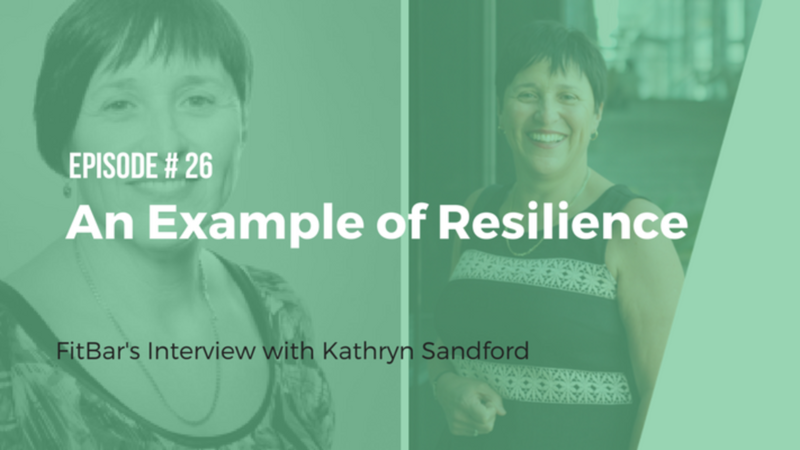 Author of "10 Strategies Resilient People use to Bounce Back when Life Knocks them Down" Kathryn Sandford shares her insights into life, relationships, tragedy, joy, the power of choice, and how to keep moving forward when you feel paralyzed by grief. Opportunities to connect with people like Kathryn is one of the BEST parts of this job - I can't wait for you to meet her.